Early in her marriage, Linda Guirey's life took a dramatic turn following just 6 words spoken by her husband. "I want to become a Woman." These words opened the door to a journey that Linda never expected. She loved him. So would she stay with him? Would she support his change? Today, Linda chats about her fears, her loss, her hope and her confusion, and how she has enabled others to have the courage to face their problems and pain, no matter how big they seem. Her journey is one of courage, growth, acceptance and learning how experiences don't have to define us - it's the thinking and meaning that we apply to those experiences that will create our reality. Linda is a keynote speaker, trainer, and author, speaking on 'Mindset', and how we can all become intentional with what we say, do and think. 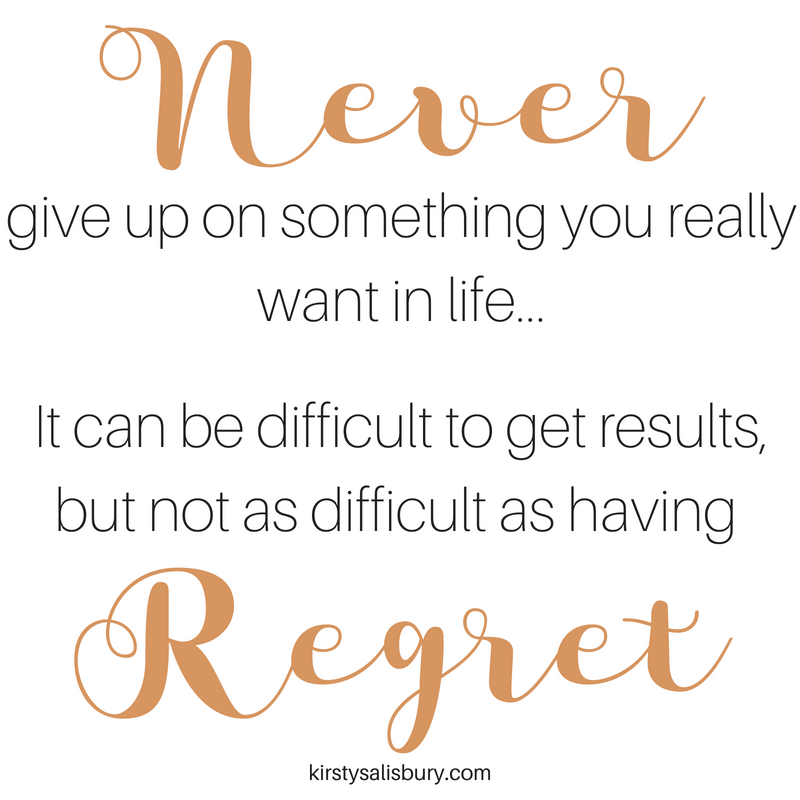 Kirsty Salisbury is a Speaker, Podcaster and Coach. From traumatic illness and paralysis as a child, she now loves helping others to create healthier happier lives and to design their best future. Her passions are being active and spending time with her family. As the host of The Let's Talk Life Design, Let's Talk Near Death and The Regretless Living Podcasts, she aims to help empower and inspire everyday people to live their best.